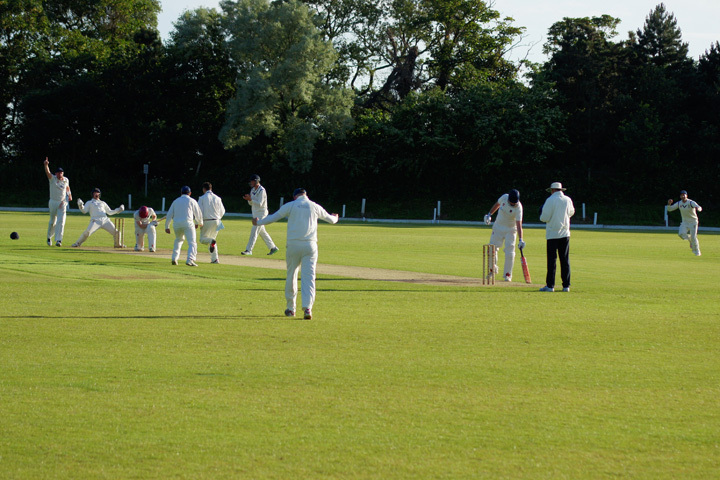 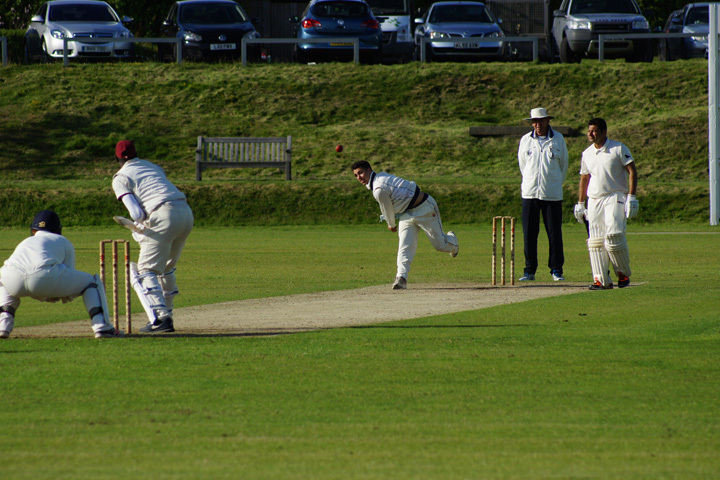 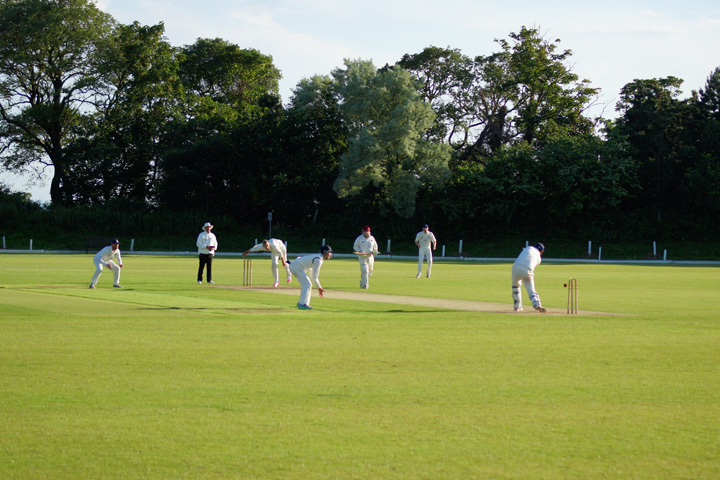 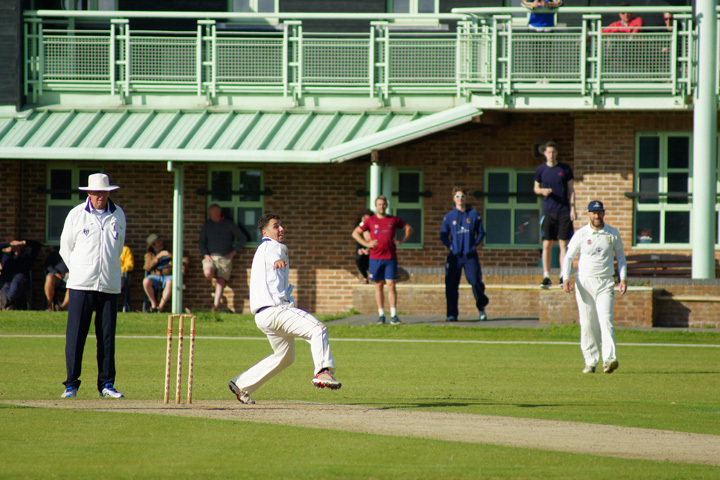 Hastings Priory, the town’s premier cricket club, play their home games at Horntye Park. 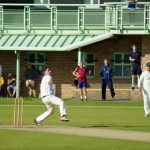 Priory run three men’s teams, a women’s team and numerous junior sides, ensuring cricket is never off the agenda. 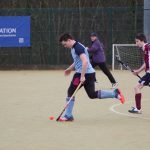 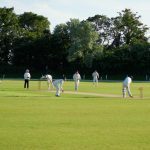 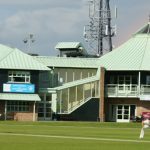 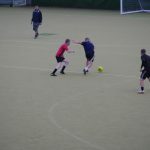 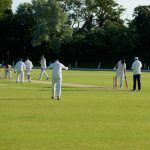 The men play in the Sussex Cricket League Premier Division, and participate in two cup competitions – the National Cup and Sussex T20 Cup. 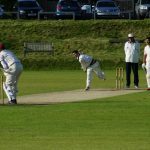 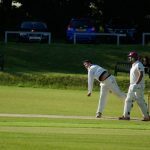 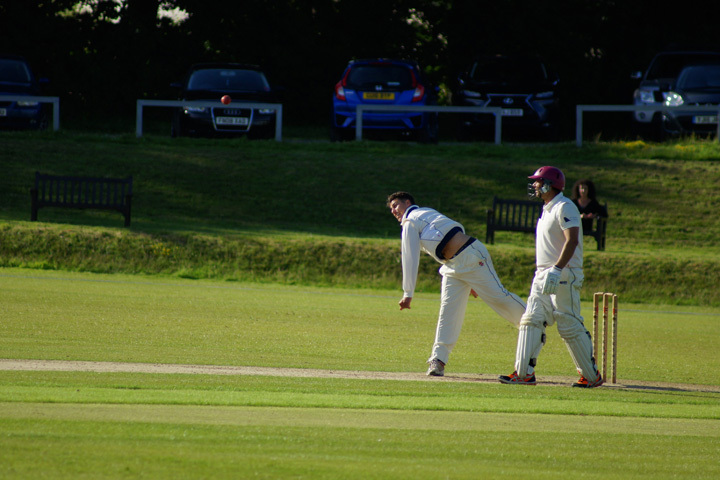 New players are always welcome – if you are interested in playing cricket for Hastings Priory please contact club Chairman John Morgan on 07811 443910.